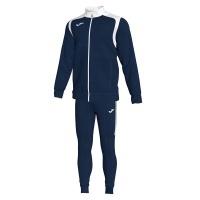 Browse our range of full tracksuits. Bulk prices available on higher quantity orders. 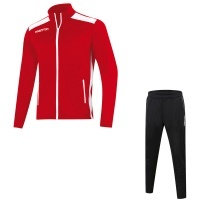 Branded options from Macron, Stanno, Mitre and Joma. 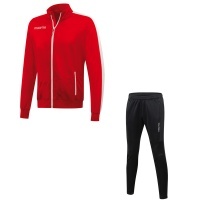 Tracksuit jacket and bottoms available as a suit. 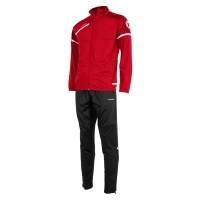 Popular with schools and sports clubs. Customisation for printing and embroidery available on request. Quick turnaround times!